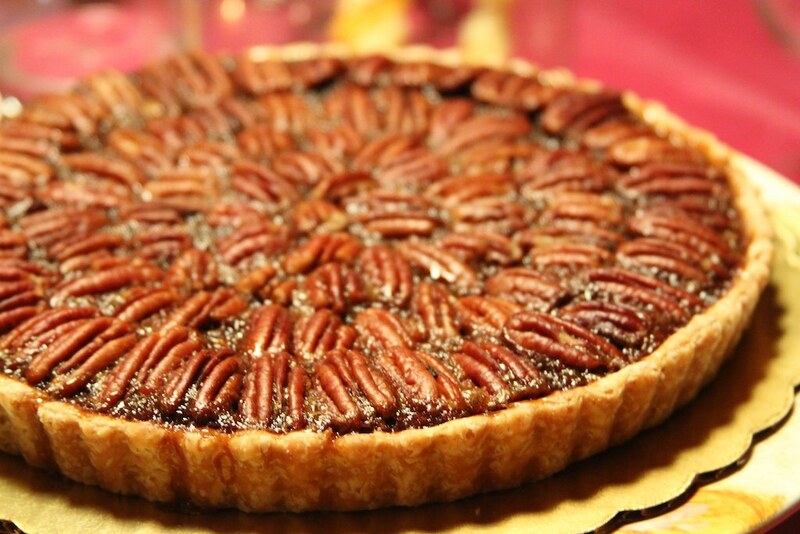 Traditional Pecan Pie - Recipe Tuesday > What Boundaries? Live Your Dream! It’s that time of the year for classic traditions. Holidays spent with family and friends. Good food, fun and recipes passed down from generation to generation. In America, we celebrate Thanksgiving by counting our blessings and stuffing ourselves with turkey and all of the trimmings. The Thanksgiving feast just wouldn’t be complete without pie for dessert. This week we share the recipe for Traditional Pecan Pie in a deep-dish crust. It’s a simple recipe, but tastes so good! Mix together eggs, corn syrup, sugar, butter and vanilla in bowl. Stir in pecans. Pour mixture into pie crust. Bake on center rack of oven for 60-70 minutes. Cool for 2 hours on wire rack before serving.